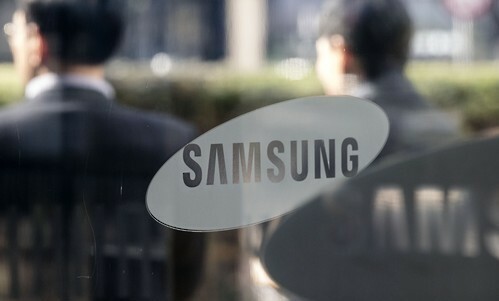 Samsung Electronics Co. on Thursday announced that it has started the production of foundry chips using the 7-nanometer Low Power Plus process that utilizes the extreme ultraviolet lithography technology for the first time in the industry. "The commercialization of its newest process node, 7LPP gives customers the ability to build a full range of exciting new products that will push the boundaries of applications, such as 5G, artificial intelligence, enterprise and hyperscale data center, IoT, automotive and networking," the company said. "The introduction of 7LPP is a clear demonstration of Samsung Foundry's technology road map evolution and provides customers with a definite path to 3 nanometers," Samsung added. "The initial EUV production has started in Samsung's S3 Fab in Hwaseong, Korea. By 2020, Samsung expects to secure additional capacity with a new EUV line for customers who need high-volume manufacturing for next-generation chip designs," it added. The tech giant, which held Samsung Tech Day in Silicon Valley on Wednesday (US time), also showcased various new products, including the world's first 256-GB registered dual in-line memory module (RDIMM), which has doubled its capacity while reducing power consumption by 30 percent compared with 128-GB RDIMM.